Nerdworks is an association of independent software engineers headed by Dan Weston, dedicated to high quality software design and development. We specialize in making cutting-edge technology accessible to everyday people. At Nerdworks, we have worked on a wide variety of projects over the years, and we bring that deep experience to each new project. Working with moovel's R&D team, built iOS prototypes of various new features in the mobile transit payments domain. Our emphasis was on rapid iteration, but with eventual code transfer to the production app teams, so we couldn't be sloppy. 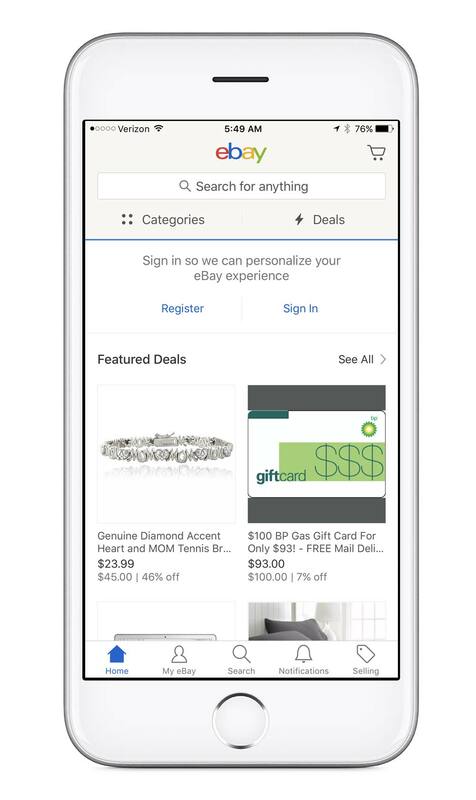 Design and development work on the iOS application for eBay, with over 60 million downloads. Responsibility for all aspects of project from feature specification and architecture through implementation to App Store submission. 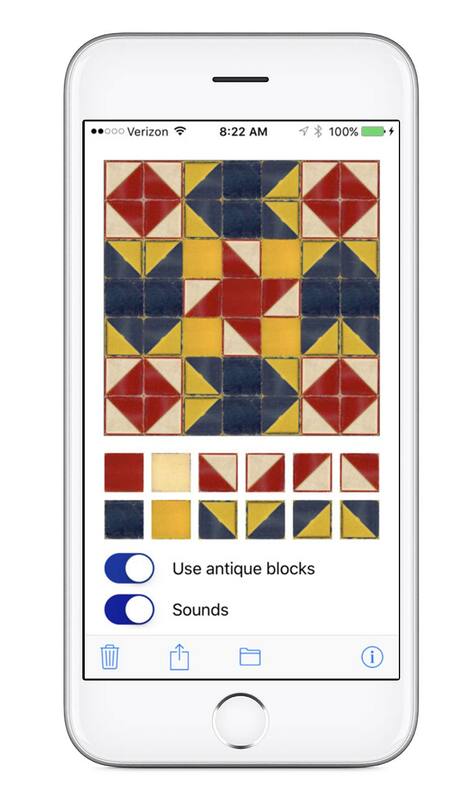 Pattern Blocks application for iPhone, a game that lets you drag colored blocks around to create interesting designs. Founding member of startup, Savanna Software (originally named Thetus), building distributed systems to help scientists and intelligence agencies classify and categorize rich data using semantic inference and linking. Design and implementation work on Currenex's distributed, highly-interactive foreign currency trading web application. Work included time-critical response requirements and fault-tolerant transaction semantics. 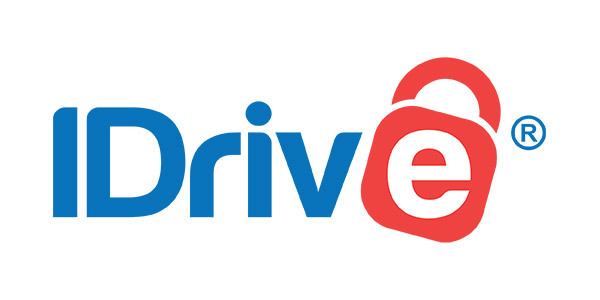 Product planning and system design for idrive.com, an online storage solution provider. Designed an XML-based web service suite to support business-to-business partners. Developed sample code and developer documentation for Intel's Common Data Security Architecture (CDSA). The Data Security group at the Intel Architecture Labs has created a comprehensive cross-platform industry standard for cryptographic services. Developed hardware device drivers and application code for computer-aided chemistry for personal computers. The CAChe system brings the power of computational chemistry, previously reserved for workstations, to affordable personal computers, with no compromise in functionality. © 2017 Nerdworks. All Rights Reserved.